Ivan Cardona, M.D. — ALLERGY & ASTHMA ASSOCIATES OF MAINE, P.A. 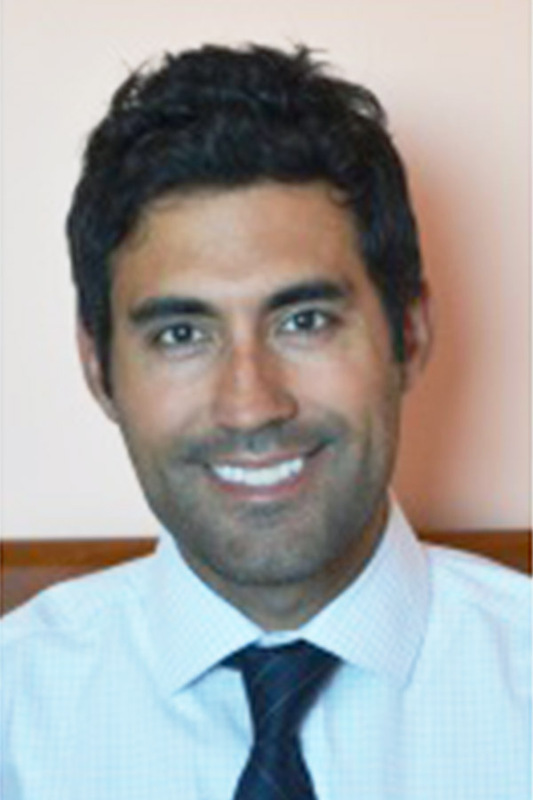 Dr. Cardona has been with Allergy and Asthma Associates of Maine, since 2006. He received his medical degree from The University of Maryland, and completed a pediatric internship and residency at St. Christopher's Hospital for Children in Philadelphia. He then completed a three year pediatric and adult Allergy and Immunology fellowship at National Jewish Health hospital in Denver, Colorado, frequently voted #1 Respiratory Hospital in the U.S. by U.S. News & World Report. While at National Jewish, he was fortunate to train under some of the leaders in the field, with a strong focus in both pediatric and adult allergic and immunologic diseases. Dr. Cardona has received national recognition for basic science research in atopic dermatitis (eczema), and has published in various medical journals on eczema and asthma. He has also been frequently voted by his peers as a "top doctor" in the State of Maine in allergy and immunology. His special interests include atopic dermatitis, food allergy, and asthma and he is bilingual in both Spanish and English. Dr. Cardona has happily made Maine his home and is honored to contribute to the health and well-being of the community.He sees patients from newborn to 65 years of age.